Most major Chinese smartphone brands also have successful sub-brands: Huawei has Honor, Oppo's Realme is just one year old but already doing great, Xiaomi's POCO is also quite popular, and now the time has come for Vivo to create its own sub-brand. 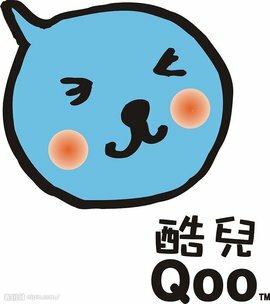 iQOO is now an official brand and the first smartphones to carry its name are expected to arrive pretty soon. The awkward name reminds one of an orange flavored beverage Coca Cola launched in China over a decade ago which tanked. I don't think it's very smart to add an "i" to this. iQOS at least seems somewhat pronounceable and without potentially awkward implications.